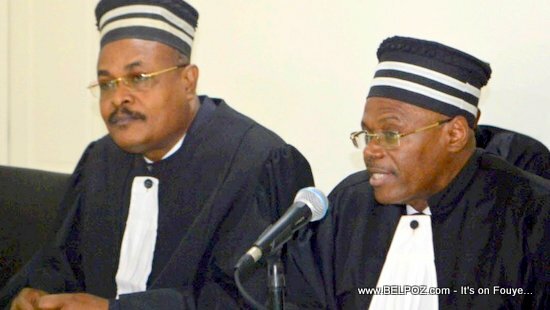 Fritz Robert Saint-Paul, vice president of the Superior Court of Auditors (La Cour superieure des comptes - CSCCA) proves wrong the accusations of André Michel, the opposition leader who criticized the institution for rendering a "favorable judgment" to former First Lady Sophia Martelly. This news shocked many people, especially those in the opposition, Especially Andre Michel who have stood against Sophia Martelly and her husband president Michel Martelly and his tet kale government whom he believes dilapidated public funds. Fritz Robert Saint-Paul said Andre Michel greatly increased the figures for which the CSCCA gave the favorable report to the former First Lady.